The European Parliament has set out a strategy that all plans to explore shale gas drilling will have to undergo audits to assess their environmental impacts. The plan is part of a revision of the EU’s 28-year-old rules on environmental impact assessments, under the plan all projects involving the exploration or exploitation of shale gas would be subject to an assessment. More controversial are plans to ensure that audit authorities are independent from developers and for corrective action and compensation to be levied if projects cause environmental harm. EU climate change commissioner Connie Hedegaard said the commission would also propose new rules to deal specifically with shale gas, “If and when European countries want to do shale it should be done on an environmentally friendly basis.”. The commission included plans to regulate shale gas as part of its 2013 work programme and still hopes to table the legislation before the end of the year, however, with the European elections in Spring 2014, it is unlikely the bill will be passed in the current parliamentary term. 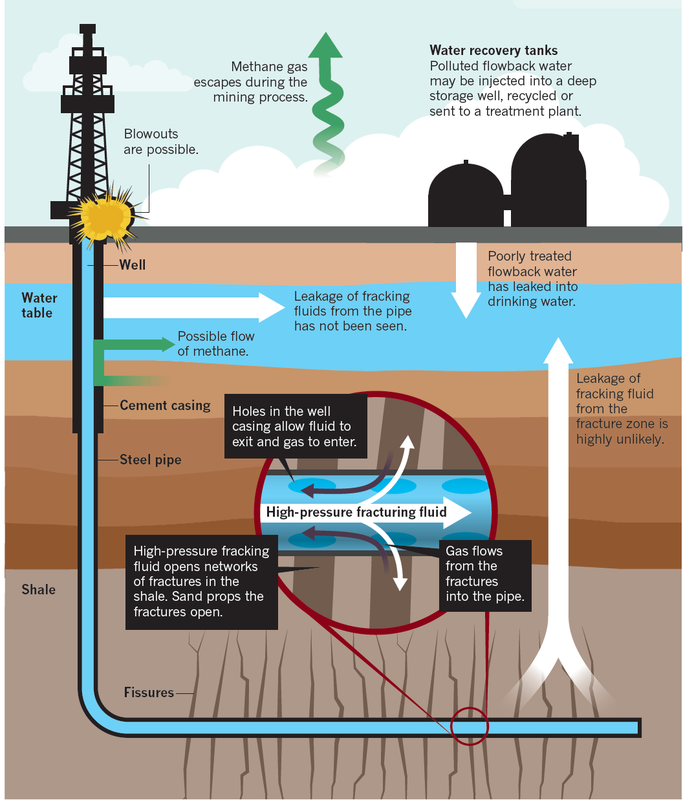 Critics of hydraulic fracturing, or “fracking,” which involves the blasting of large quantities of water, sand and chemicals into rock formations hundreds of metres underground, say that the process can cause earthquakes and damages the water supply. A handful of countries, including Denmark, Poland and the UK, have given approval to Fracking, but Bulgaria, France and Germany have imposed a ban on fracking.